Born in Moscow, Russia, in 1972. After many years of a splendid career in classical field, in December 2004 Yuri moves to Milan and dedicates himself exclusively to what he considers his “true call”: jazz music. 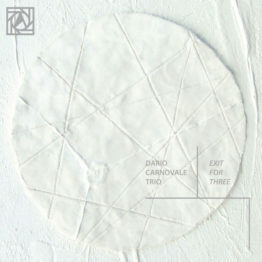 In his “adopted home”, Italy, he rapidly attracts attention of many important Italian musicians, and this brings him numerous collaborations with such artists as Enrico Pieranunzi, Rosario Giuliani, Franco Cerri, Glauco Venier, Claudio Fasoli, Giovanni Falzone, Guido Manusardi, Gianni Cazzola, Massimo Manzi and many other musicians from overseas (Franco Ambrosetti, Klaus Gesing, Gwilym Simcock, John Law, Benjamin Henocq, Stan Sulzmann, Tim Garland, Asaf Sirkis, Ron Horton, Mike Serin, Michael Rosen, Bill Smith…). Aside from that, since circa 2001 he has already been performing with some of the important American and European jazz artists as Paul Bollenback, Shawnn Monteiro, Christoph Spendel, Adam Nussbaum, Miles Griffith and others. In 2007 joins the jazz faculty of Centro Professione Musica (CPM) in Milan. 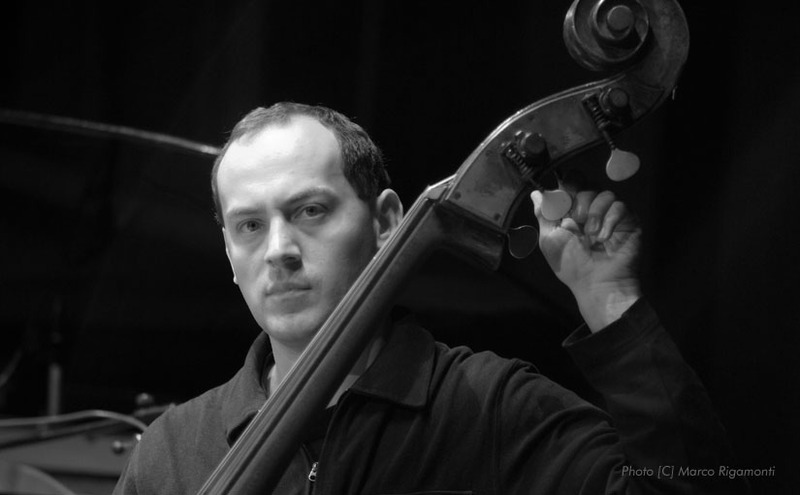 Receiving his Master’s Degree in double bass as a soloist and chamber music performer from the Moscow Tchaikovsky Conservatory in 1995 (where he has also studied classical composition), in 2002 Yuri becomes the youngest bass player ever in the history of both USSR and Russia to be awarded the prestigious title of the Honored Artist of Russia by President Putin. In 2000 the well-known magazine “Harper’s Bazaar” places a feature article on Yuri Goloubev, and the Italian “Jazz Magazine” places a large interview with Yuri in 2006. From 1991 till 1992 Yuri performs with the famed Bolshoi Opera, and from 1992 till 2004 holds a position of the Principal Bass with one of the world’s most noted chamber orchestras – Moscow Soloists directed by Yuri Bashmet. In this way he collaborated with some of the top classical artists: Thomas Quasthoff, Lynn Harrell, James Galway, Gidon Kremer, Barbara Hendricks, Sviatoslav Richter, Mstislav Rostropovich, Vladimir Spivakov, Maxim Vengerov and many others. Yuri made his appearances in a great number of world’s most important venues including Carnegie Hall (New York), Suntory Hall (Tokyo), Concertgebouw (Amsterdam), Musikverein (Vienna), Salle Pleyel (Paris), Royal Albert Hall (London), Palacio de Bellas Artes (Mexico City), Sydney Opera House, Palais des Beaux Arts (Brussels), Accademia di Santa Cecilia (Rome), Megaro (Athens), Gewandhaus (Leipzig) and in such festivals as Bath Music Festival (England), Omaggio a Roma (Italy), Casals Festival (Puerto Rico), Festival di Perth (Australia), Prestige de la Musique (France), Kuhmo Chamber Music Festival (Finland), Hong Kong Festival of the Arts – to name just a few. Has also performed with such orchestras as l’Orchestra Filarmonica del Teatro alla Scala and l’Orchestra Filarmonica Toscanini and wrote a number of jazz and chamber music works as well as bass transcriptions and arrangements. Some of these works are published in Russia, Germany and the United States. In addition, he has lead diverse master classes in the field of both classical and jazz music in the United States, England, Ireland and Italy. Yuri’s playing and compositions are featured on over 40 CD recordings, some of them – as a leader or co-leader.